I find myself liking quotes more and more. When they really hit me I like jotting them down and looking at them throughout the day. I like quotes. Christian quotes make me think. I read from a devotional, My Utmost for His Highest, most mornings. Oswald Chambers always makes me think. God works where He sends us to wait. He [God] never tires of bringing us to the one point until we learn the lesson because He is producing the finished product. Do we live with God, or set Him aside? 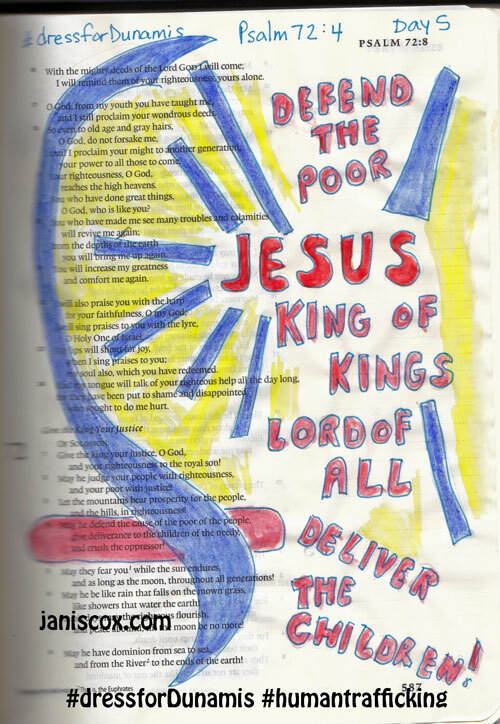 Is the Son of God praying in me or am I dictating to Him? Then we have AW Tozer – who makes such deep statements. These are from a chapter called The Self-Sufficient God in The Knowledge of the Holy. God cannot be elevated. Nothing is above Him, nothing beyond Him. This entry was posted in Word of God Speak and tagged Oswald Chambers, quotes, Tozer on September 10, 2016 by JanisCox. I would recommend that if you are having a book launch don’t have one in June. The summer is not the time to be marketing a new book. However saying that I am going to put up a few memes about The Kingdom of Thrim that I hope you consider sharing. I had a couple of interviews last week. Please check them out on my Interview Page. While on this blogging holiday I have been learning much from Oswald Chambers and a study by Kay Arthur called Lord, Only You Can Change Me. I hope to write some of my thoughts on what God is teaching me when I return in September. 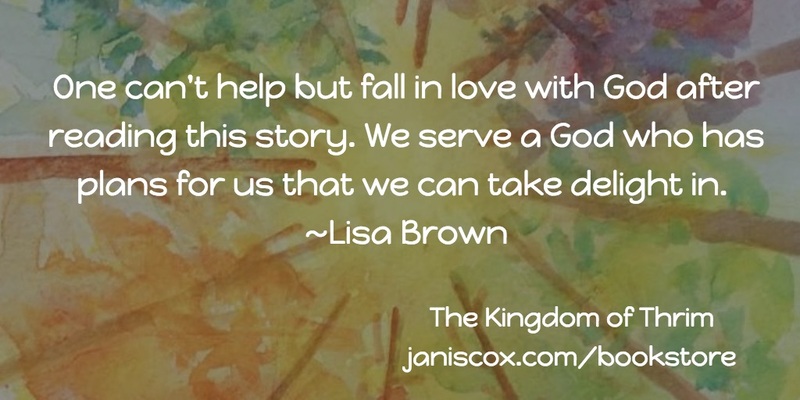 If you haven’t purchased a copy of The Kingdom of Thrim please check out My Bookstore. Join us with your blog posts on Word of God Speak. This entry was posted in Word of God Speak and tagged Kay Arthur, Oswald Chambers, sharing, The Kingdom of Thrim on August 6, 2016 by JanisCox. Who likes to be criticized? No one that I know. So don’t criticize. Today I looked at Matthew 7:1. In the spiritual domain nothing is accomplished by criticism. The Holy Ghost is the only One in the true position to criticize. He alone is able to show what is wrong without hurting or wounding. This ties in well with the past few weeks. I will be continuing to give you this space to link your wonderful posts but I am going on a blogging holiday for the summer. 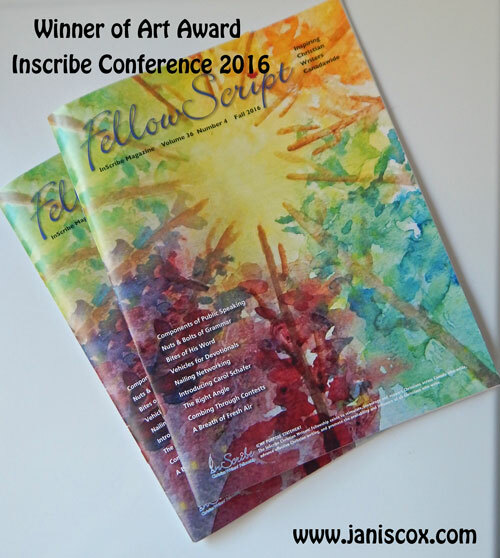 This week I attend Write!Canada a conference but on by The Word Guild which is for writers and editors who are Christian. I have a Vacation Bible School to run in the first week of July. And my new children’s book has been released. As I write this I am waiting for the books to arrive. If you are interested in finding out more about my children’s series Growing With God please go to my Bookstore. This entry was posted in Word of God Speak and tagged criticism, criticize, Holy Ghost, Holy Spirit, judge, Mathew 7:1, Oswald Chambers on June 25, 2016 by JanisCox. What do I want? What does God want? Are the two compatible? Once again I think it comes down to our life’s purpose (which changes in seasons). …and write for five, yes five minutes. 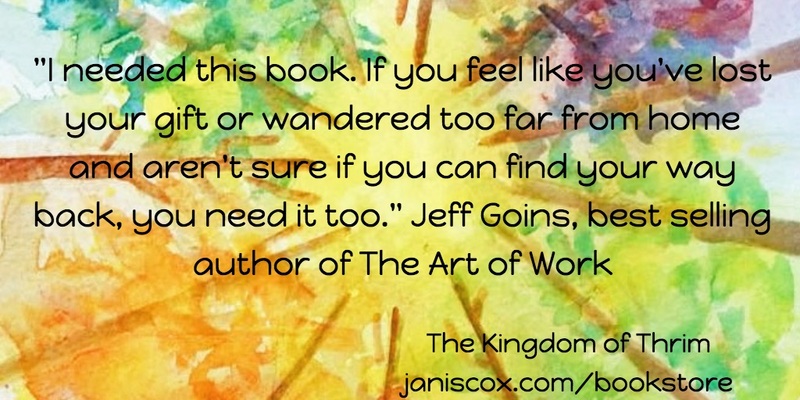 Jeff Goins helped me find my focus at this point in time – God’s Word. When you want something, all the universe conspires in helping you to achieve it (Paul Coelho). 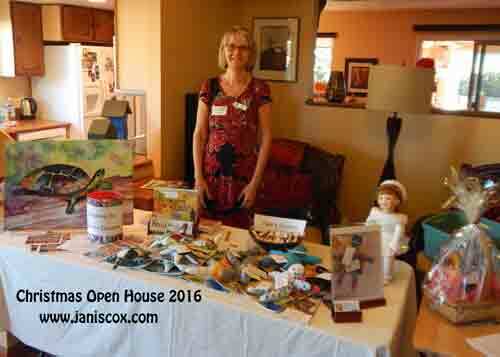 If you are in God’s will, all your passions and abilities will open doors for God’s glory (Janis Cox 2016). We need to pay attention to where God is leading us – that will show us what He wants. Don’t tell your life what you want, listen to God and watch where He leads. More and more I am becoming aware that God leads me to where He wants me to go. From a study called Experiencing God by Blackaby I remember one important lesson. Be aware. Pay attention to God and He will guide you in the next step. Be open. But I have also learned that I can take a step in any direction (it is good to move) and God will tell me if I am going in the right direction and correct me if He needs to. If you ask for things from life instead of from God, you ask amiss (Oswald Chambers). Knock on God’s door. Spend time with Him so you will want what He wants. And my God will meet all your needs according to the riches of his glory in Christ Jesus (Philippians 4:19, NIV). Today is Five Minute Friday. Join us. Please feel free to pin all pictures. 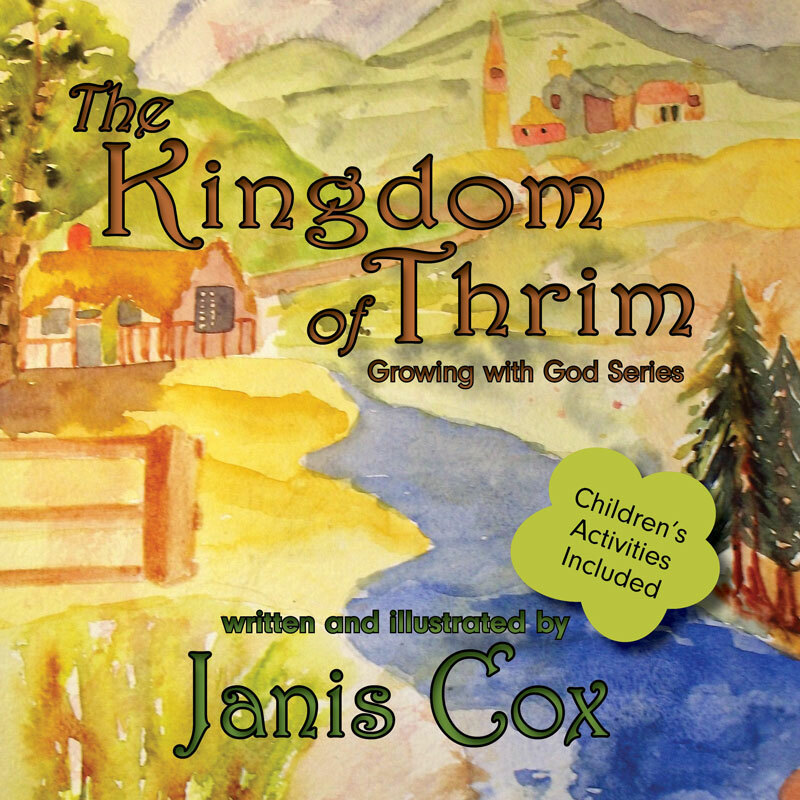 Please visit my newest book – The Kingdom of Thrim for ages 5 and up. 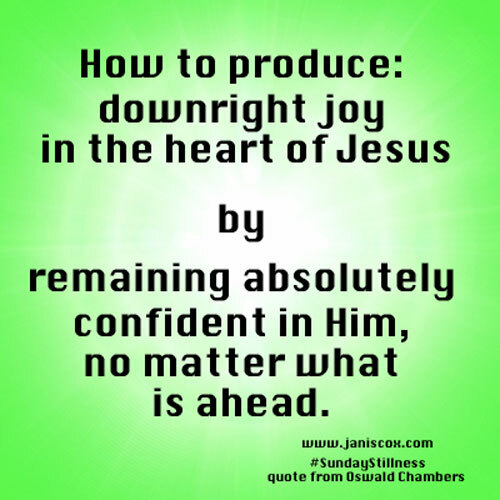 This entry was posted in Five Minute Friday and tagged God's desires, God's leading, God's will, my desires, Oswald Chambers, want on June 10, 2016 by JanisCox. I have been thinking this week about hope – hope now and forever. We lost a wonderful joyful calm brother-in-law this week. We celebrated his life and we know he is with Jesus. But we mourn. We are the ones who are left here on earth. This openness – how did it happen? At Pentecost the Spirit of God descended onto the disciples and the world. They were filled with the Holy Spirit. God resides now on earth through His Spirit and all those who accept Jesus are filled with it. We need to be open to receive it in order to find hope now and forever. The Holy Spirit has been here on earth since Jesus’ death and resurrection and the coming of Pentecost. we have to receive the revelation that He is here (Oswald Chambers). It is Christ’s power that comes to us when we are open to receive it. That power is given so we can see Jesus and realize that this is eternal life – from this moment on and forever. And this is eternal life, that people can know You the only true God, and Jesus Christ, Whom You have sent (John 17:3, NIV). hope for now and forever. I love 10 000 Reasons by Matt Redman. We need to be open to receive it in order to find hope now and forever (tweet this). How can we perceive eternity? – know Jesus Christ (tweet this). The waiting depends not on God’s providence, but on our own fitness ~ Oswald Chambers (tweet this). I think we have jumped through some hurdles and we are on the way to the finish line. Stay tuned for the news. This entry was posted in Word of God Speak and tagged Acronym, eternity, hope, Jesus Christ, John 17:3, Oswald Chambers on May 28, 2016 by JanisCox. 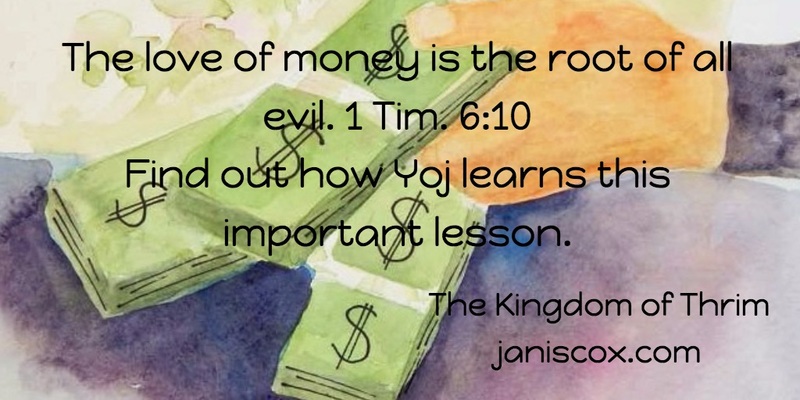 Our scripture this week is 1 John 5:14. How can we find spirit and life by praying. Put this scripture to memory. Follow us on Word of God Speak Facebook Group. Today instead of going through the SIMPLE Method of Bible study, I am going to tell you my thoughts, feelings and application from studying this verse. I would love your feedback if this is easier to understand this way, or if you liked the detailed study using the SIMPLE Method. Knowing His will is a little more difficult but very important. By being in His will as I learned from HIm back in 2014 we can find peace in every decision we make. 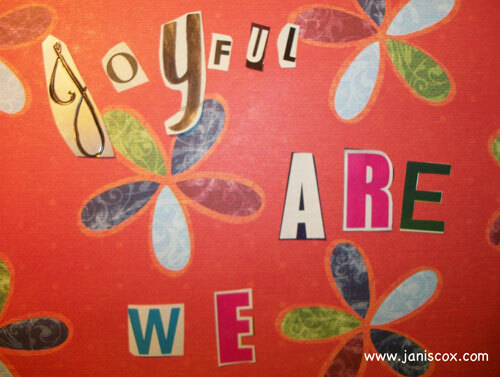 And as I studied God’s Will through 1 Thessalonians 5:16-18 I found out I truly can find joy in all circumstances. If it is in God’s will, then the path will be clear. He does hear us. That’s why we need to stick close to Him, so we know His will. I know God loves me and wants His best for me. My blog started with the scripture 1 Peter 5:7 – He cares for us. And that’s how Tadeo Turtle was written – knowing that we are made exactly how He created us. Here is quote from Oswald Chambers – wise words about talking to God. If we have never had the experience of taking our casual, religious shoes off our casual, religious feet— getting rid of all the excessive informality with which we approach God— it is questionable whether we have ever stood in His presence (Oswald Chambers). Once, the Bible was just so many words to us — “clouds and darkness”— then, suddenly, the words become spirit and life because Jesus re-speaks them to us when our circumstances make the words new. Jesus can make the words of our Bible be spirit and life. This entry was posted in Prayer, Word of God Speak and tagged 1 John 5:14, His will, Oswald Chambers, prayer, spirit and life on May 14, 2016 by JanisCox. Now, the Lord is Spirit, and where the Spirit of the Lord is, there is freedom. Using the SIMPLE Method of Bible study I came to the notion that God was leading me to be proactive against human trafficking. I joined with Ratanak International to try to bring awareness against this travesty. 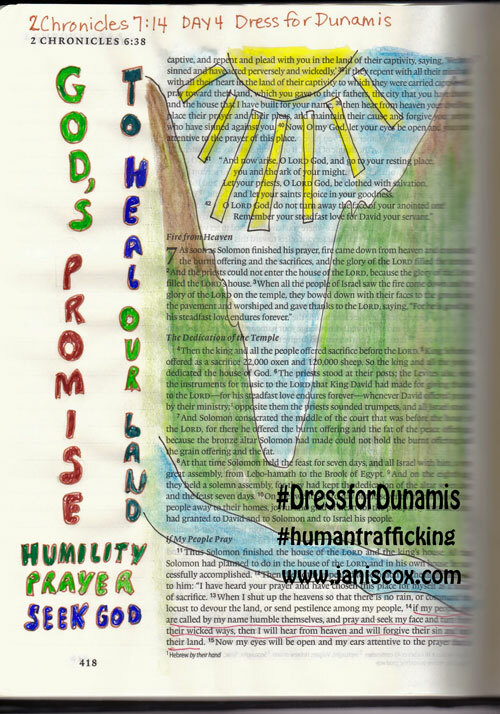 I am wearing a dress every day to remind me to pray, and to speak to whomever God puts in my path about human trafficking. On Tuesdays I looked at this scripture again and thought of freedom. I captured the thought of Christians catching the football of faith and running with it. The Holy Spirit can bring a freedom that breaks us free of this world. On Wednesdays I look at the Scripture again. Where the Spirit of the Lord is there is freedom. 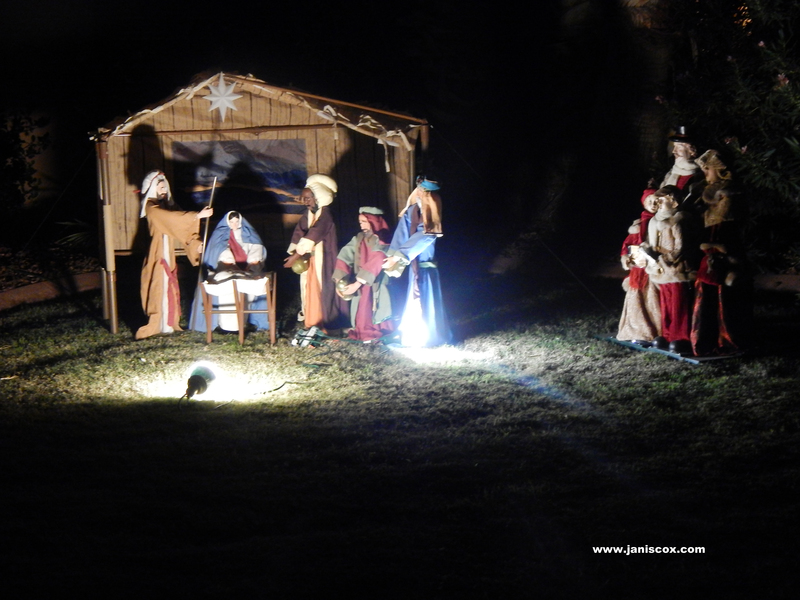 I talk about birth and expectancy and how it can be compared to the expectancy of Christmas. Here is the Podcast Where the Spirit of the Lord is there is freedom. Click on #38. That brings us to this week’s Scripture. Using the SIMPLE Bible Study Method I try to see what God is saying to me in HIs Word. S – Say the passage out loud. I find it interesting that my NIV Bible is always a little different than Biblegateway.com even if I check the NIV or the NIVUK. So I use the one in my Bible. I – Look at footnotes, commentaries, references. I found Titus 3:5 helpful. I read that baptism was an outward sign of an inward work of grace achieved by the Holy Spirit. M – Make a list of questions, thoughts. I have always wondered about baptism – children, adult, different denominations have different interpretations. I grew up where there was infant baptism and then confirmation at the age of 16. When I came to a renewed faith in Christ in 2001, I wanted to be baptized through immersion as a declaration of my faith. I chose a lake in our county. It was definitely an outward sign as the Lord had already changed my heart inside. P – Prayer. Take the time to be quiet before God. Still your mind. Let everything go out of your head except Christ. As usual this is always an interesting time. He shows me pictures, ideas and convictions. L – Life Application – What did God teach me? I saw a picture of God in the Holy of Holies – beyond us all. Then I saw Him coming down and how He made Himself able to come into our lives through the Holy Spirit. With the Holy Spirt alive and active inside us, we can now connect to our Lord. But I also saw those who don’t know God. I thought, “What does it take for the Spirit to move in the hearts of men? in my family? in my friends? It is such a simple acceptance of God’s grace. But I remember before I took that leap of faith, being prideful, and stubborn. So it takes the power of the Holy Spirit to break through our tough skin. We have to realize that we cannot earn or win anything from God through our own efforts (Oswald Chambers, My Utmost for His Highest). It is only when we get hungry spiritually that we receive the Holy Spirit (Oswald Chambers). Jesus can take that which was beyond us, and place it in us (though the Holy Spirit) and rise us up to be with God. Father, I thank you so much for showing me Who You are, for bringing me into the fold, for shepherding me. I pray for those Who don’t know. I ask that You lead them to Yourself. Help me to speak love, hope, joy and peace to all I meet. In Jesus’ name. AMEN. Don’t forget to subscribe to my blog so you don’t miss a post. See the side panel to subscribe. Also sign up for my newsletter – monthly or not so monthly (I promise not to fill your inbox). 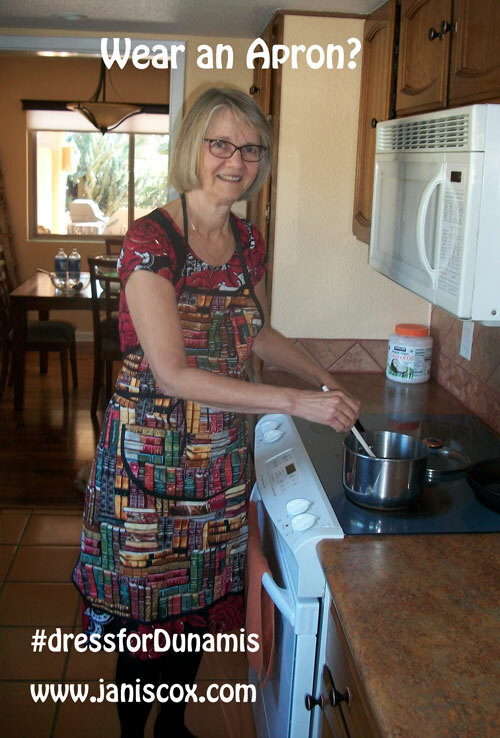 Recipes, life, paintings, updates on my writing. A free devotional with signup. Please add your posts following the instructions below. If you want you can show Word of Speak Icon or name on your blog and link in your posts. Here is my new picture. 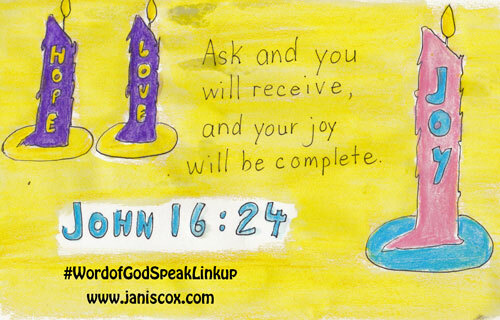 The link to use is http://www.janiscox.com/category/word-of-god-speak/ Make sure your posts are about God working in your life. By entering your link, you are allowing me to contact you to remind you of next week’s LINKUP. If you don’t wish to do this, please do not add your email address. And if you don’t put in your email address, I hope your memory is better than mine. This entry was posted in Simple Bible Study, Sunday Stillness, Word of God Speak and tagged baptism, free, grace, Holy Spirit, John 3:5, Oswald Chambers, simple acceptance on December 12, 2015 by JanisCox.